Growing up our mom was obsessed with oil (especially when it came to her girls)! She used to put it in our hair, rub it all over our skin and even include it in her cooking. Her theory was that no matter what the regimen, oil always makes everything better! Since then we have been following in those footsteps and naturally oil has become our top beauty product when taking care of our hair and skin. As we got older and more educated, we came to realize that there are so many variations in the different types of oils, their uses, and their benefits. For the last 7-8 years, we have become quite committed to coconut oil. Not only does it smell amazing, but the benefits and options are endless. Especially after having kids, we realized the importance and significance it has to us. After our dear friend Rikita Kapadia, creator of Cocovit, introduced us to her amazing, 100% raw, organic coconut oil, Cocovit, the three of us were hooked! We each took our samples home and in true SND style, we all ended up using it in very different ways (with a little bit of overlapping.) 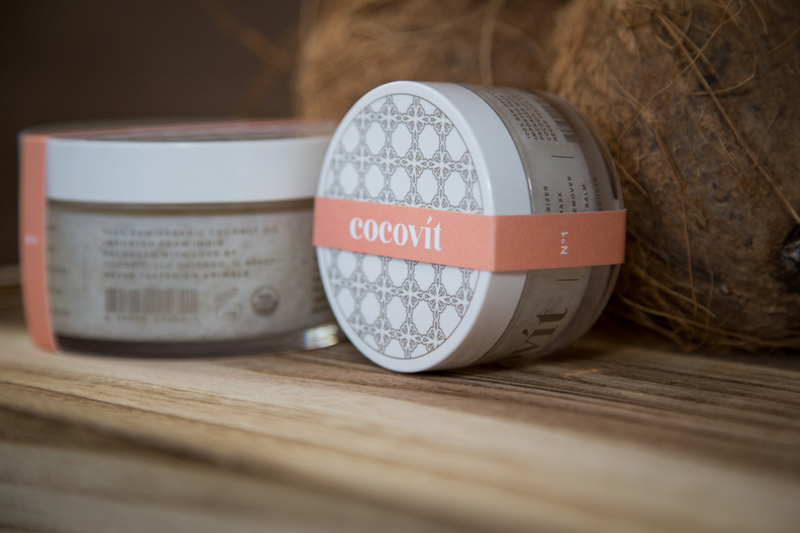 Here’s a little synopsis of each of our takes on Cocovit! I dont know where to start. I have been using coconut oil for so long and after being introduced to the purest version I dont know that I can use anything else. I immediately opened the beautiful packaging and applied it all over my hair. After leaving in for only a half hour, it left my hair feeling soft, healthy and shiny! I also use it on the dry patches of skin I have and not only does it relieve the itching, it really makes it so much smoother after consistent use. I started using it a little bit in cooking as well, especially for the kids. They love the taste and mommy loves that it is a healthier option! Last but not least, I literally rub it all over my children every day! I especially apply it heavily before they go into the pool to swim, as it is a great protectant from the chlorine and it is safe for them to have on in the pool. I have only been using this product for a month and I am officially obsessed. I’m sure I will find another 100 ways to make use of this gem in the next few months! Thanks Rikita for creating such a winner! Having two daughters, I am slightly obsessed with their long, luscious hair! Until now, I had been using almond oil in both girls’ hair. After Rikita sent us her wonderful product, I started using Cocovit in the girls’ hair at least once a week. Let me tell you, its awesome! It really makes their hair soft and the smell is amazing, which makes the whole process enjoyable. I usually warm it up a little and massage it onto their scalp during the late evening and leave it in overnight. I love that the girls hair feels really silky after using it. I also love to apply it to myself after a warm bath while I am still damp. It keeps my skin soft and the smell is so soothing right after a shower. As you all now know, I entered the final trimester of my pregnancy and my focus has shifted to counting the baby’s kicks and making sure I avoid stretch marks at all costs! Now my belly is getting the “itch” – literally. All throughout the day my belly gets extrememly itchy due to all the stetching (and I keep telling myself that it’s worth it because he’s getting bigger). I recently started using Cocovit for some relief and let me tell you, it is heaven on earth. The smoothness of its application combined with the smell leaves this pregger on cloud 9. Of course as a new mommy, I am very concerned with the products I’m putting on around the baby and the fact that Cocovit is 100% raw, organic and chemical free, makes it that much more better! I have been using Cocovit for relief for a few weeks now and its been so fantastic, I definitely recommend it to other mommies-to-be. I look forward to using it once the baby arrives for his massages and some post pregnancy relief. All three of us are mothers and like most mothers our there, are crazy about making sure that everything that touches are babies is pure, natural and organic. Yes, this can be a little excessive, but if we have the option, why not? Cocovit is just that! Compared to almost all other coconut oils, Cocovit is the purest form of coconut oil that is made and available locally. The process speaks for itself. 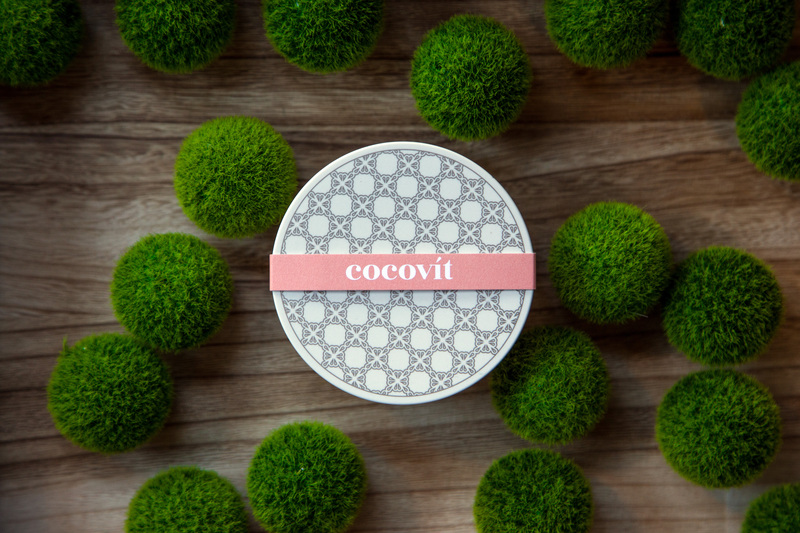 Taking care of our beauty needs is a high priority for us and we are excited to finally have Cocovit to rely on. Here’s the quick breakdown on this amazing, new product, Cocovit! Majority of the coconut oils available in the market are cold-pressed or expeller pressed, these coconut oils all use heat during the extraction process, even the cold press – which unfortunately eliminates a good majority of the nutrients and enzymes. Cocovit’s process is unique since they extract with a proprietary tool and technique which uses absolutely NO heat, allowing the oil to remain 100% raw, retain its freshness and most importantly allowing the oil to keep 100% of the essential, benefiting, nutrients and enzymes intact. Cocovit Coconut Oil is the purest and most potent oil on the market. The oil is suitable for all ages, skin and hair types. 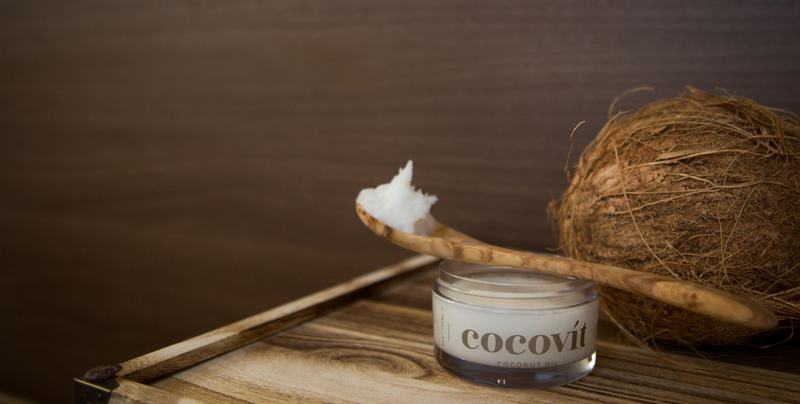 In addition to the oil deeply nourishing, repairing and strengthening your skin and hair, Cocovit has countless other uses and benefits. The oil is USDA Organic, FDA Approved and is food grade so you can eat it!!! There are so many uses for this amazing product that the lists are never ending. We have added it to our “must have” wish list and you should do the same. It is priced just right as a cute gift to someone, or just as a thank you to a friend. We are so honored to be able to give you a glimpse as to how we use Cocovit in our lives. We will surely keep you posted on what other fantastic ways we discover to use it. Meanwhile, you can find all the information for this product on their website, www.cocovit.co. You can read of the benefits and uses on the site as well. We are so proud of our friend, Rikita and the hard work she has put in to making this product available to us all. Kuddos! Nina’s Fitness Journey – Starts NOW!